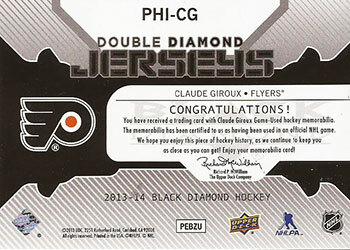 Claude Giroux (born January 12, 1988) is a Canadian professional ice hockey center and alternate captain of the Philadelphia Flyers. 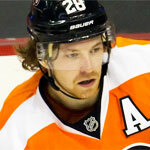 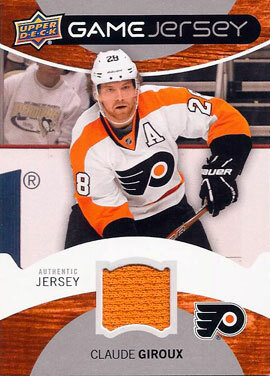 Claude Giroux was the Flyers' first round draft selection in the 2006 NHL Entry Draft, selected 22nd overall. 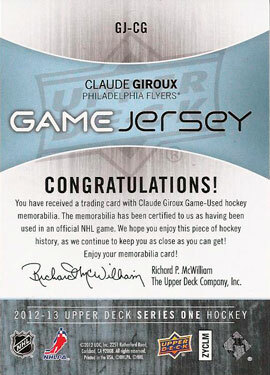 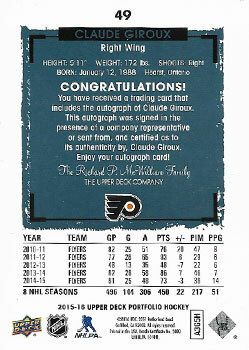 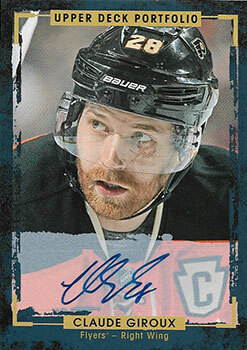 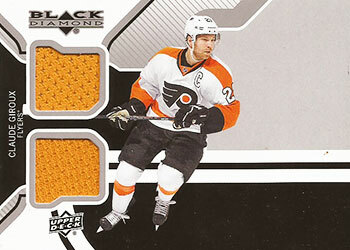 Prior to playing in the NHL, Giroux played his major junior career with the Gatineau Olympiques of the Quebec Major Junior Hockey League (QMJHL), where he helped win a 2008 President's Cup and earned the Guy Lafleur Trophy as the 2008 playoff MVP.